Get ready for the ultimate ESSENCE@ experience from our amazing partners! See live performances , meet celebs, rock karoke, watch film screening and much more! Select the exact nights you can attend. AT&T invites you to dream in black at the Festival! Visit us to experience celebrities, music, prizes and more. 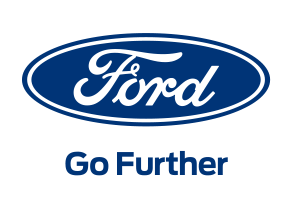 Connect with your sisters at Ford’s 10th Essence Fest. Visit us to enter our Ford vehicle giveaway and more festivities! McDonald’s® returns to celebrate you and all that you do to move Black culture forward! For more info, visit 365Black.com, and download the McDonald’s App for additional exclusives. #LiveColorFull with State Farm®! Stop by our space and create a financial vision to help achieve your dreams. Walmart’s easy shopping features help queens reign at home and on the go. Visit Walmart’s Essence Fest Booth to learn more.